The SafeStop school bus tracking app more than doubled in number of users over the past year. It’s now in use at nearly 200 school districts. School bus tracking app SafeStop more than doubled in number of users over the past year, the company reported on Thursday. 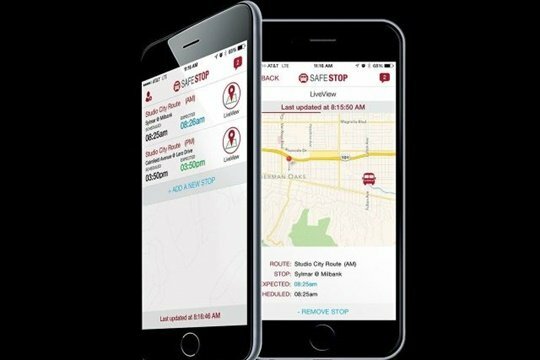 This is the fourth straight year that the SafeStop app has experienced that level of growth, according to the company. Along with the number of users, the number of vehicles on the platform also doubled. SafeStop is now in use at nearly 200 school districts across the U.S. and Canada, 75 of which have been added since January. The SafeStop team also shared several observations on school transportation from the past year in a recent blog post.